A weeks worth of simple, healthy school lunch ideas that go beyond the typical PB & J! I don’t know about you, but I’m always on the lookout for quick + healthy school lunch ideas for my kids! Lunches that aren’t to complicated to throw together in the morning rush. Lunches that are wholesome, affordable and that my kids will actually eat! Today I’m excited to share a weeks worth of school lunch ideas that are healthy + that your kids are sure to love! They’ve been tried and tested by my own kiddos, keep reading to see which lunches were their favorites + find out some of my tips for keeping lunch making simple. For lunch packing I use these 3 compartment containers from Easy Lunchboxes for all my kids. I’ve been using these containers for a few years now and absolutely love them! I love that they’re BPA free + dishwasher safe and I love how they keep the kids lunches neat and fresh, even when they’re tossed around in their backpacks. The simplest and healthiest foods seem to look a little extra yummy when they’re prepared in a unique way. This was the first time we tried these sandwich kabobs, a slight variation on the plain old sandwich and my kids loved them! Of the five lunches I’m sharing today this was one of the top two. The kids always love it when I add some jell-O to their lunch as well. I make a batch ahead then refrigerate in the Easy Lunchbox containers overnight. These wraps were definitely a hit with the kids, my son said they were his favorite lunch of the five I’m sharing today! They didn’t all care for the heart-shaped melon, half my kids like melon and half don’t, but you could easily switch that out for another fruit. Inside the wraps I did light mayo, ham, grated cheese, grated carrot and lettuce. If you have a child that doesn’t like carrot sticks I’ve found grating a little into their sandwich is a simple way to sneak those carrots into their lunch. I’d have to say that these homemade pizza buns take the number one spot for my kids favorite school lunch, ever! I shared this recipe back in March and its one of my most pinned blog posts. I love that these pizza buns can be made ahead and frozen which makes for a quick lunch anytime. I need to whip up another batch to have on hand in my freezer really soon! Read how to prepare these pizza buns and print the recipe here. Nothing too complicated here, just a simple sandwich cut into the shape of a butterfly. This was one of my preschoolers favorite lunches and it had everything to do with the cute sandwich shape I’m sure! 🙂 She likes nutella sandwhiches, for the other kids I did meat. You can find sandwich cutters all over the place – at your local dollar store or on amazon to name a few. This lunch was my preschoolers favorite which surprised me, she really liked dipping her crackers in the tuna. 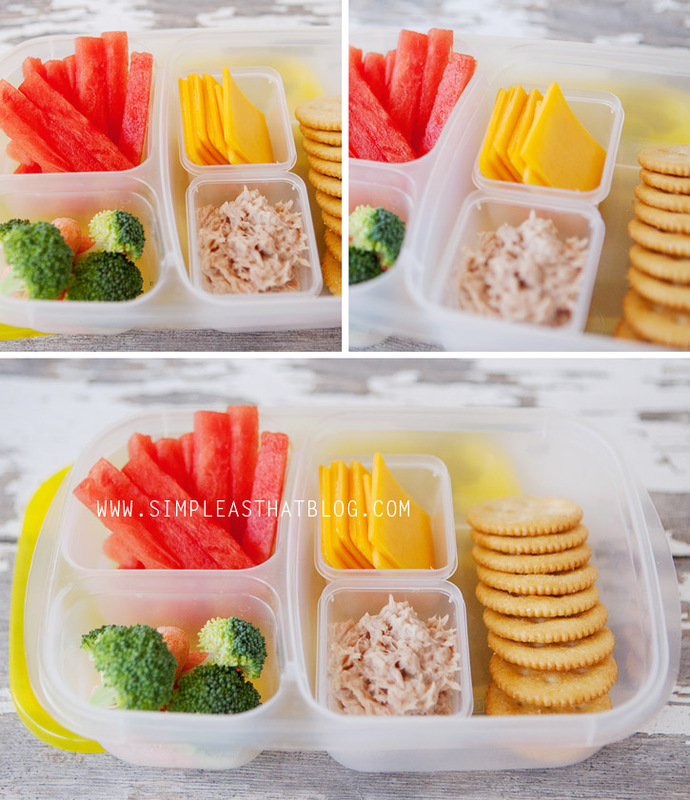 I used these mini dippers containers to include a little bit of tuna salad, along with crackers + cheese. Add a mini spoon for scooping the tuna and making mini cracker + tuna sandwiches or simply use the tuna for dipping. For a little bit of a variety I cut up watermelon into sticks and the kids thought that was fun. That concludes a weeks worth of healthy lunch options…I hope there’s a few ideas there that your kids will love too! Lunch making is definitely one of my back to school challenges but by adding these new favorites into the lunch menu mix I think we’re well on our way to a fun + healthy school year! 1. Get things ready the day before. Whatever I can have already prepared ahead of time really cuts down on my morning lunch making time. Have vegetables sliced, jell-O made the night before, etc. 2. Have a designated area in your kitchen where you keep all your lunch making supplies. I store all our plastic containers, disposable utensils, ziploks and insulated lunch bags in one cupboard. The kids know that this is where lunch things belong + as soon as they come home afterschool they clean out their lunch bag and return it to this cupboard so its ready for the next morning. 3. 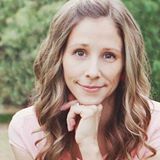 I have four kids and my youngest is still home with me. When I’m preparing the kids lunches I always make one up for her too. Because everything is out already it just makes sense. This really cuts down on the lunch time mess at home + if we ever have to be out running errands over the lunch hour I just grab her lunch and take it with us. Such fun lunch ideas! I’m for sure going to give them a try! I would love to win a set of the bright colors. It would really help me cut down on the use of plastic baggies we use!! I love these creative and HEALTHY options. I don’t know how you accomplish as much as you do. Amazing!!! Everything is all in one!!! No need to have 2 or 3 different container in the lunch box. Love it! I love that they are compartmentalized so that I can easily separate foods without having to use multiple containers. I also love all the colors! I love that they’re free of BPA and all those other chemicals. I would love to win the lunch set! Great ideas that are easy and healthy. Packing lunches is my least favorite so I am glad to have some ideas, thanks. The lunch containers looked awesome. I’ve been looking for ways to make lunchtime easier for my 1 year old. This is a great idea! I can use these the day before and have everything ready! Thanks for sharing. I love the Trader Joes cookbook! So creative! Cant wait to try these ideas! Thank you so much for these awesome lunch ideas!!! I have been wanting some nutritional lunch ideas that my kids would love!!! I am so excited! I like that these lunch containers have compartments!!! Love how organized this makes lunch making! And cute! I love the three separate compartments (and that the larger one is big enough for a sandwich or a substantial meal). Your kabobs are fantastic, by the way. Love that idea! So funny! We use these same lunch boxes and I knew we needed some extras so I ordered them via your link before I even finished the post and saw it was a giveaway! Well, if I win, we could always use more with 3 boys in school and someone always forgetting their lunch bag at school. I’d love to hear what bag/container you’ve found works best as well as how you add an ice pack. The jello idea is genius—can’t wait to surprise them tomorrow! so cute! my daughter just saw this and said “that is the kind of lunch i want”! I have seen people use these before but never known where to buy them. Thanks for all of the ideas! How awesome! My son starts Kindergarten this year and the Easy Lunchboxes are on my shopping list for sure! I’ve seen these kits, but haven’t taken the plunge yet. Love your ideas! Oh and I love the fact that when he comes home I won’t have a crap ton of plastic pieces of plastic to wash/load in dishwashers! I love the compartments on these fun lunchboxes!! That would make getting lunches together so much easier. Fun giveaway Rebecca! I love the little container and lunch box — perfect fit and the foods don’t touch! I love that they are dishwasher and microwave safe! and I love all the colors of the lids! Love the containers and the flexibility to make such diverse lunches! How do you get your kids to eat so many raw veggies? These lunch containers look like a much better option that what we’ve got around here. And your lunch ideas are great. Your ideas are so cute and the lunchboxes look wonderful!! Hope I get the chance to try them. Thanks!! I cannot wait to try some of these ideas!!! Love the bright color lids! I like the individual compartments! Great lunch ideas! I like how simple the lunchboxes are and that they are leakproof. I would love to win one of these. My daughter is a picky eater and maybe presentation would help! You are so creative. I love your blog and these lunch tips. I love that everything stays separated and can be kept cool. I love the mini dippers – they are just the right size for my kindergartner. I love all the bright happy colors they have available! The best thing it that the dipper container will fit in the bigger lunch container. I have been looking every where for this solution. I love the divided compartments & that they’re BPA free. Love the ideas, thank you so much! I need some of those fantastic containers for my three sons. I love that these are dishwasher safe and hold up for a long period of time. I am so excited to pack lunches now! So excited to pack lunches! I love that they fit into the lunchboxes! Thanks for this post, really helpful!!! I really love how they make everything easy to put together! I want these lunches! I’m such a preschooler! I really like that they are BPA Free! I love that these help keep portion sizes right. Sometimes I think my kids eat just because there is food in front of them. Thanks for the great lunch ideas! I wanted to ask… what do you recommend for cutlery? Is there a specific brand that you use? my daughter is starting preschool this week–these containers are PERFECT for her!!! thanks for the great ideas! Great ideas!! Will be using some!! My first grader just started school today. I have (had) yet to find a good lunchbox/system for her lunches. I think I’m sold with these! I love the compartments and the coordinating bag! Thanks so much for the opportunity to win this prize pack!! Would love too have these for my new kindergartner who is allergic to dairy, gluten and nuts. Maybe this would make her feel like she’s not missing out as much as usual. I love that they are BPA free! Great solution for lunches. Definitely need to try. I love these containers! Thanks for all the great ideas! I love that the containers are sturdy!! I love all of the awesome colors everything comes in. And the BPA free part. Love the mini dipper containers! Thanks for all the great ideas! I like that the containers are BPA free and that the cooler bags are vinyl free and washable. These are great lunch ideas! I am kind of freaking out because my oldest is starting kindergarten next week! It will be nice to make him a nutritious lunch that is easy to make. Got rambling and forgot to add what I liked…BPA free! Thats so huge!!!! Love that they are dishwasher and microwave safe, and BPA free. I love that these are BPA free. First year that I’ll have two littles needing lunces and these would make things all the easier. Love that they’re free of BPA, PVC, phthalates, lead and vinyl! I love the small containers for dip and little items! Love the fact that they are Safe for microwave, freezer, dishwasher safe. New favorite blog! I always need new ideas when it comes to school lunches. The kids are so picky! The containers are exactly what I have been looking for. Thanks for sharing. I just love the fact that they’re dishwasher safe and reusable. My kids will be school aged soon! I love that they are dishwasher and microwave safe and seem sturdier than the similar Ziploc ones. Can’t wait to try some of these lunch ideas. My kids are so sick of peanut butter & jelly every day. I especially like the bright colored containers, they are just what my four girls like, bright and fun! I have the classic set for my twins. Love how sturdy they are!! I love the fun colors and that they have compartments! I love that I can pre-make lunches and throw them in the freezer. Then at the end of the day, they can go in the dishwasher. I’m trying this this year such great ideas!! Thanks Rebecca!! Love these lunch ideas ~ lunch gets so boring and fast! Thanks Rebecca! and containers the kids bring to school! I am loving all these Bento type lunches. I am going to get a set of containers for me to use for my lunches at school. I am a teacher and I think I need to make my lunches look cute, lol. Then, when my grandbabes come to visit, I can make lunches for them. I love all the bright colors and the affordable price! Thanks for the great lunch ideas! Oh, and I love the fun colors!! These are a good idea for “big” kids who take their lunches to work. Does the jello stay jelled or do you have to add an ice pack? Love the fun colors! Thanks for great ideas for lunch! I love the little mini dipper containers, those are so perfect! Love this, I just pinned to remember! (And wow I’m your 90th comment)! These are so cute! My son starts kindergarten in a couple of weeks and these would come in handy! I love these! One of the things I like the most about them is that they are dishwasher safe. My current containers are hand wash only. I want to do health lunches and with variety. Love these!! Great ideas for lunches too! Want to try them!! Awesome lunch combos! I love the vibrant colors and the healthy choices. Whew, a break from PBJ! Thanks for the great ideas I am linking back to you today!! Great ideas, now which one to start first? Great ideas! Your photos made me hungry. My daughter will love all of these. Smart idea about making the Jello directly in the container! Oops- I forgot to say that I love that their products are safe to use and dishwasher safe! I love these ideas! I am in high school and always run out of time in the morning to pack a lunch so its the vending machine for me. I love how these containers have different compartments! I love that their containers help with portion control. I love how they are easy open for kids!! Love the pizza buns idea. My son hates sandwiches so that would be an awesome idea. I love the brights colors! And all the little compartments. Would fit so much better inside a lunch box. I like the fact that they are free of BPA, PVC, phthalates, lead and vinyl! And green. Potion control is nice too. I love all the color combos! Color is so fun! Trying to mix it up a bit for my kiddos lunches. Thanks for the ideas! It is a great price at 4 for only $13.95! I love having the separate compartments. 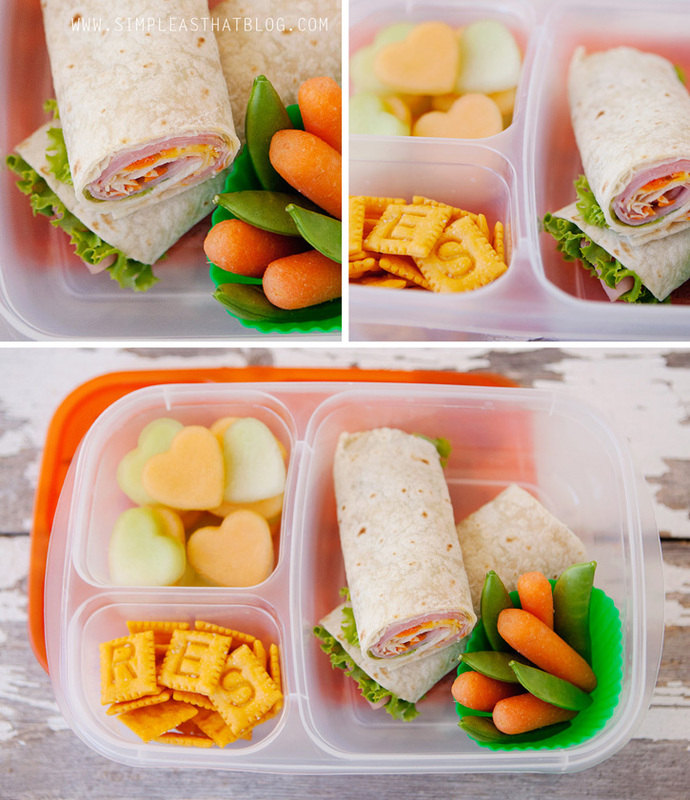 I’ve been running out of ideas what to pack my kids for lunch so these are great! Thank you! LOVE the ideas! Where did you get the silicone cups? Most of my kids eat school lunch. I have one very picky son, however, who usually packs a home lunch. I will have to try some of these for him! Thanks for sharing. I would like the book for new ideas. I also liked the Easy Lunchboxes photo gallery. skuskye at yahoo dot come. Thanks a bunch, going to try your pizza buns! Great idea to have everything in one container instead of multiple containers. I don’t know why I didn’t think of this sooner! Love the color options and mini dippers and that it is kid friendly to open. I like that they are machine washable and are BPA free! I like how the containers fit in the insulated bag. Forget the kids…I want a set for myself to use for work! I love that these are BPA/Phlalate/Lead/Vinyl-free! I never knew that making lunches could be so much fun. I love all of the lunchboxes. Those pizza rolls look delicious!!! Now that makes making lunch actually look fun. Where did you get those cupcake liner things? I just love how they make things so easy and I love the colors. These will even work great for high school. These would be perfect for adding other items besides the main item for school lunch. These recipes look yummy, I can’t wait to try those pizza rolls. Thanks for the giveaway! Okay, I love this system and think my most favorite part is the mini dippers. Great ideas! I am in a major lunch rut! My boys are big eaters and I feel that I could pack for food uses these lunch boxes. So helpful! Love these ideas. Thank you! Thank you for the great ideas! I have some of the Easy Lunchboxes & we love them! I would love to add a few more to my stash…we use a lot of them during the summer! I love that they are brightly colored and make packing lunches more fun than just brown baggin’ it. I have looked all over my town for these with NO LUCK! I would love to have these lunch compartments for my kids’ lunch. This is a great idea! Love the containers. love that the containers fit into the lunch bag! Love these ideas! I think my kids will, too! Love these! Such great ideas. Cute but doable and healthy…a triple threat. I love that there are 3 compartments to the easy lunch boxes! Helps you to build a well rounded lunch, and keeps it all together. 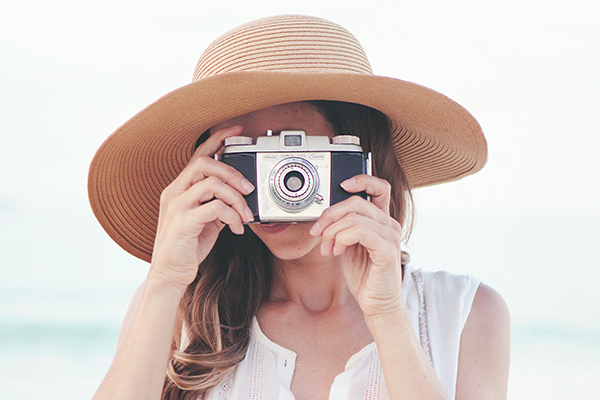 My husband and I work all day every day…and these are even some good ideas for us! 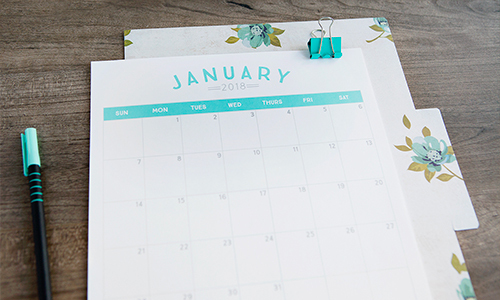 These are great ideas for even my husband and I! With some slight variations 🙂 I love it! I have been eyeing the three-compartment containers, but they don’t fit in the lunch box my son picked out this year! I told my husband that next year, my son is going to have to pick a lunch box based on its ability to hold these containers! These lunch ideas are really great! In the pictures are cupcake lines used as dividers? I love the compartments to keep food separate! Always looking for great lunch ideas! Thanks. Love the different compartments and that they are reusable. I really like the bento case! These are some great ideas. These containers are exactly what I was looking for! Thanks. We have been using Easy Lunch Boxes for a year (two kids – 5 days/week) and they are fantastic. We finally cracked one lid last month… because my 6 year old was using it as a skateboard after lunch! I would love to win the lunch box set. Love these containers! Thank you for the great lunch ideas!! I love the smaller individual compartments, and that they are dishwasher safe! 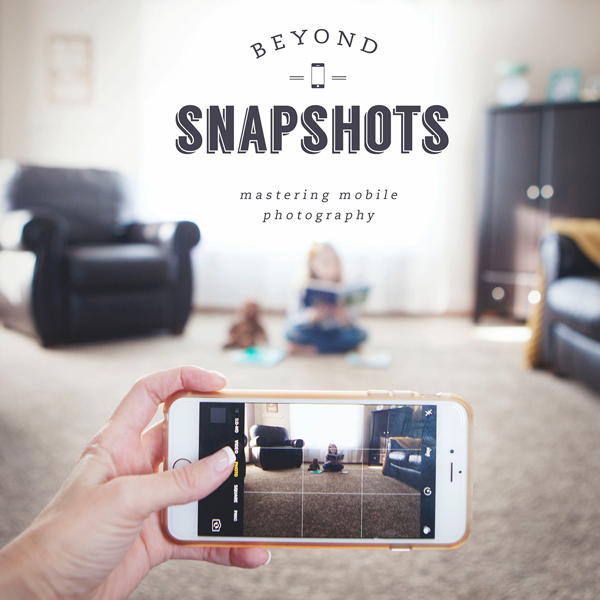 Love these ideas and helpful hints! We use these lunch boxes too, and love them. It’s great that they keep everything organized. Love the compartments! great ideas! Love the lunch idea’s. Thanks. Thanks for simple yet exciting ideas! Just getting started with making Bento style lunch boxes and I love your ideas! Would love to win a set of the EasyLunchboxes! I love your lunch box ideas. I always struggle with what to send the kids. I’ll definitely use some of your ideas. I love your lunch box ideas. I always struggle with what to send the kids for school lunches. I will definitely be using your ideas. Thanks! We are going to try the pizza lunch next week! Thank you!! I love that these are easy enough for my 1st grader to use himself! I like the divided compartments! I have some other brand of these, but I like how these seem to fit better in an insulated container. Loved their website, the containers are my fav. I like that they are easy to clean! As my easy lunchboxes just broke, thanks toddler, this is perfect timing! 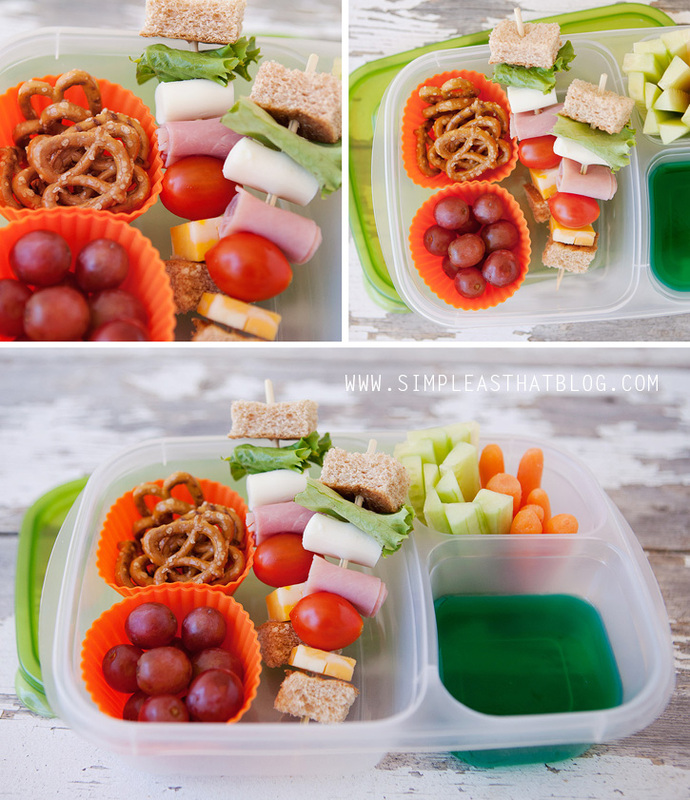 I love the fun colors and the fact that they are safe for kids lunches. We love our ELBs! The containers are the perfect size, they clean easily and they are adaptable to every lunch we have put them through so far! Thanks for the great recipe and I will be making your pizza buns this week! I love that they are easy to open for kids! and reusable!! I love these ideas! Especially the pizza buns! Thank you for sharing. With a 4 and 2 year old, they love to have a variety of foods. I love the 3 sections and that I can just fill it up, and their lunches are packed. Makes it easier on Grandpa (the babysitter)! I love that they are compartmentalized… I don’t like my foods touching! Also that it’s dishwasher and microwave safe! My 4th graders have started making their own lunches. This would be a great well to help them make healthy ones! I just bought my first set of these for my first grader and we are both hooked! Such a great product! Thanks for the fun new ideas! No more ziploc baggies. Plus they are dishwasher safe. I have been using the three compartment lunch containers for 2 years now and I love them! Great website! Love the containers! less pieces to bother with! Love the great ideas- my kindergartener is now bringing his lunch. I love that the mini dippers are just the right size and they can all go in the dishwasher! I love the mini dippers! I love how sturdy they are and all the pretty colors! I love the bento concept for lunches, especially since my kids don’t eat sandwiches. Love the ideas you posted, will have to try them soon! I love how the mini dippers containers fit into the compartmentalized containers for extra dividing. The fact that they are all dishwasher safe and BPA free is a huge bonus! I love your idea of making the jello in the Easy Box! 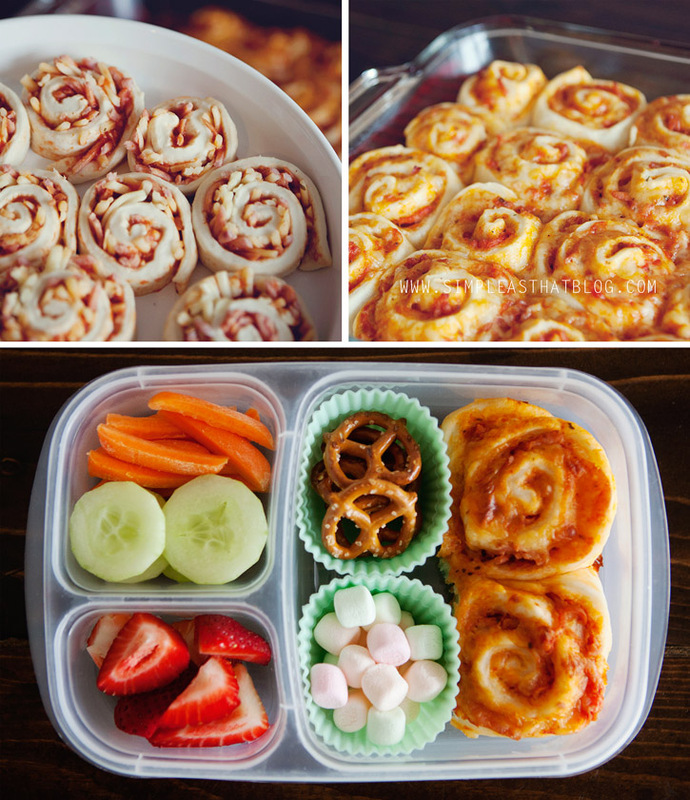 I love the 3 compartment containers for lunch and I LOVE the idea of making the lunch for the kiddos staying home at the same time. So smart!! I hope I win. I would love to use these containers for my son’s lunches. it would totally motivate me to send him with healthy lunches. We just got our a easy Lunchboxes yesterday! thanks for posting your lunch ideas. I’m always in need of inspiration! Thank you for posting these lunch ideas. I’m always in need of inspiration. I love that they have multiple compartments, but all under one lid! It’s so much easier to pack one container, as opposed to a bunch of tiny containers. I love that it is all under one lid and easy to open. My daughter has been having trouble with her sandwich box so I’d love to try something easier for her. Were the crackers a nod to home?? 😉 Great ideas! I’m totally doing similar stuff this year for my kiddos! Wonderful lunch ideas for work, school, and home! Love the piazza buns!!! Kiddos cant wait to try them! These actually make me want to pack lunches! Dare I say excited? I love that there are different colored lids, each kid can have one and I know who gets which lunch. I have had these in my cart on Amazon for a month!! Love the Classic colors but mostly love how much we could cut down on our baggie use. Thank you so much for the chance to win!! I like that they’re bpa free and dishwasher safe! I’m new to this and excited to get started! Would love to win to help us get going to eating more “real food”! Machine washable, one container for the whole meal instead of three or four, all with lids to lose. I can’t wait to make the pizza buns for my kids! Thanks so much! I love the fun colors and that they are BPA free! Thanks so much for these awesome ideas! We have to pack lunch for 3 kids age 5 -7. It gets really tough trying to get them to eat their lunch! 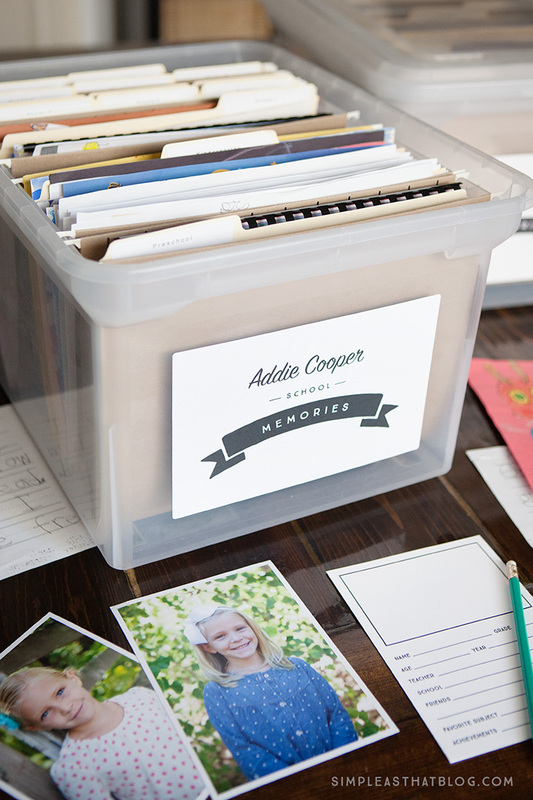 I can’t wait to try these ideas you have & would love the containers! Absolutely LOVE! I love that it’s BPA free!! Compartments are awesome as well! I pretty much love everything about these lunchboxes. My kids love the colors. I love that they’re easy to open. Leak proof would be nice, but I agree that easy for kids to open is the better option if you have to choose one or the other. I love how their containers are compartmentalized! Great lunch ideas! And i love that their products are safe to use without BPAs and other bad chemicals. I love the watermelon sticks, I think my kids would as well! Love the ideas and the boxes are so much better than a bunch of plastic bags! Perfect for my son and husband! I love that they are dishwasher safe, and that they help with portion control. I love that they are dishwasher safe, that they keep the foods separate, they help with portion control, and that you don’t use so many disposable baggies. I love packing lunch for my kids! That way I know exactly what they’re eating, and with these new ideas I can feel good about sending them to school with a fun lunch! They are cute, inexpensive and useful! I just love how these simple boxes can make lunch so fun for kids! 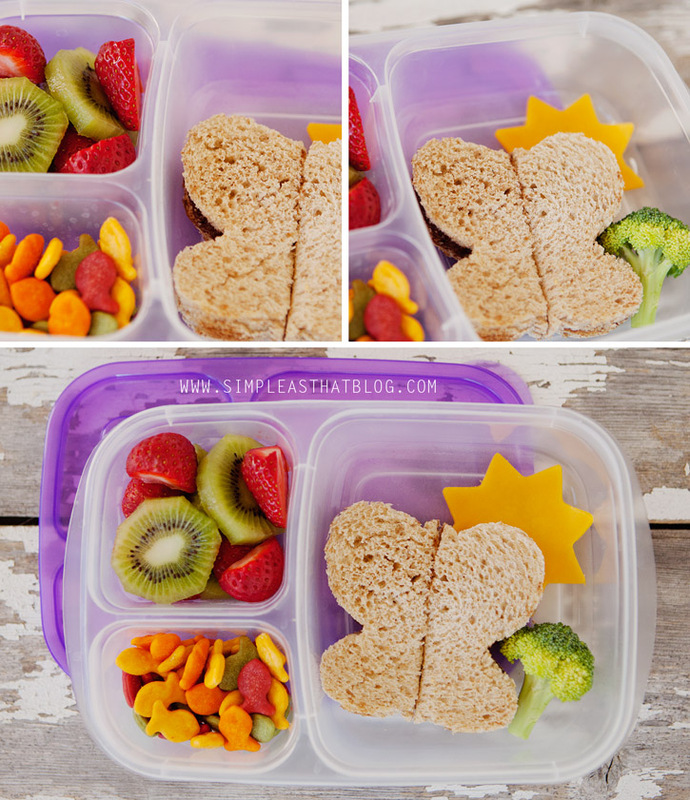 Cute ideas…and I love the sectioned lunch container! So many possibilities. Love this – and love those containers! I hope I win some…if not it’s on my amazon wish list already! I like that they are easy to pack and great ideas shared for lunchmaking. I love that all the lunch ideas come in the same Easy Lunch Boxes. It makes it easier to plan than looking at a hundred different options. The prices seem good and I like the variety of options. Those lunch boxes look great! I think they would really help with preparing lunch! I love that these containers keep my Kindergartener’s food all in one place and she can easily open it herself. I would love to win. My son starts kindergarten on Monday and I have lots of lunch ideas. Thanks for a chance. Great lunch ideas!! Love the pizza rolls. With 5 kiddos I need easy in the morning. Love the compartments! These containers look great! I like that they are stackable and affordable. Great lunch ideas! I love those three compartment boxes and how they keep all the things separate! I love that I would only need one container! Love not having so many boxes! I like that they are easy to open and kid friendly. 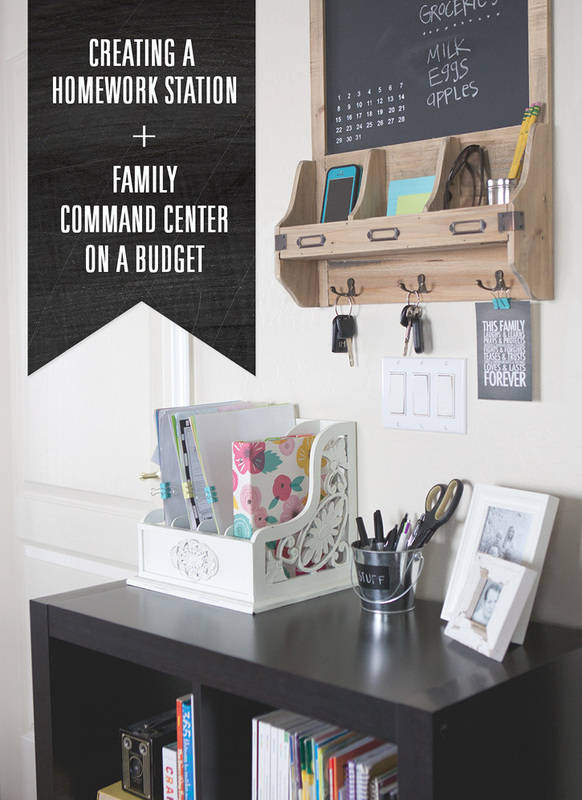 I’m a semi-professional organizer and I love that each item can be so compartmentalized! Like a clean room, a clutter-free lunch is so much more appealing. Thanks for the great ideas! Amazingly easy ideas. With 3 kiddos in school, and a full time job as a preschool teacher…time is not something I have a lot of. Love all of the fun you pack into one lunchbox! Thanks for sharing your ideas!! I like the yummy lunch photo gallery. Such great ideas for lunches. The pizza buns are such a brilliant idea! I am definitely going to be making those this week! I like how their products are BPA free. Especially like the link on the easy lunchbox website for the Trader Joes lunch cookbook! I love easy lunch boxes and I can always use new lunch ideas. Thanks for some good ones. My 6 year old looked at the pizza rolls and shrieked. Apparently, this will be her “back to school” lunch on Tuesday! I love all these ideas – simple ways to mix it up! I’m also loving the simplicity of the Easy Lunchboxes, and that they would be lightweight for the kids. Thanks! I love your Healthy Ideas!!! I LOVE that everything is under one lid. I love all of these ideas. Thanks! I found these on Amazon the other day and I’d love to give them a try with two kids in school this year! I love the variety, lots of good ideas I took note of, especially love the Little Dipper containers! I love that they are reusable! Best ideas! Thank you so much for sharing. Always looking for new ways to keep my kids lunches exciting. I love these ideas!! My daughter is a simple girl and these are things she would mostly eat 🙂 I also realized that I will have to pack lunches for my son (who is in 1/2 day preschool) because he is jealous he doesn’t get a lunch like hers. I didn’t think of it as saving time and mess though! Thanks!! I love the different colors and that they are dishwasher safe!! love the compartments to keep food separate! i need a set of 6! plus carrying bags. i love this stuff! i was just thinking about ordering some! I love that you can pack everything in one container… no need to use plastic baggies anymore!! Great giveaway – i’ve been curious about those compartment containers! I love that the boxes are different colors so that those with more than one child can easily decipher each child’s lunch box. I like that they’re compartmentalized. perfect for kids! And reasonably priced, too. Great ideas, always good to keep ideas such as this on hand. Great ideas! Always good to have ideas like this on file! I would love one of these boxes. It’s so much easier than a bag lunch because everything is all in one tray and nothing gets squished. I love that they are dishwasher safe. I just ordered these a couple of weeks ago and look forward to making use of them! Love that they are BPA free. I like the different compartments. I love all the different areas to put stuff! I think my son would like most of these options. Thanks. I love that they teamed up with Trader Joe’s to do a lunch cookbook. I have a TJ’s in my area and can’t wait for some new lunch ideas. Thanks! 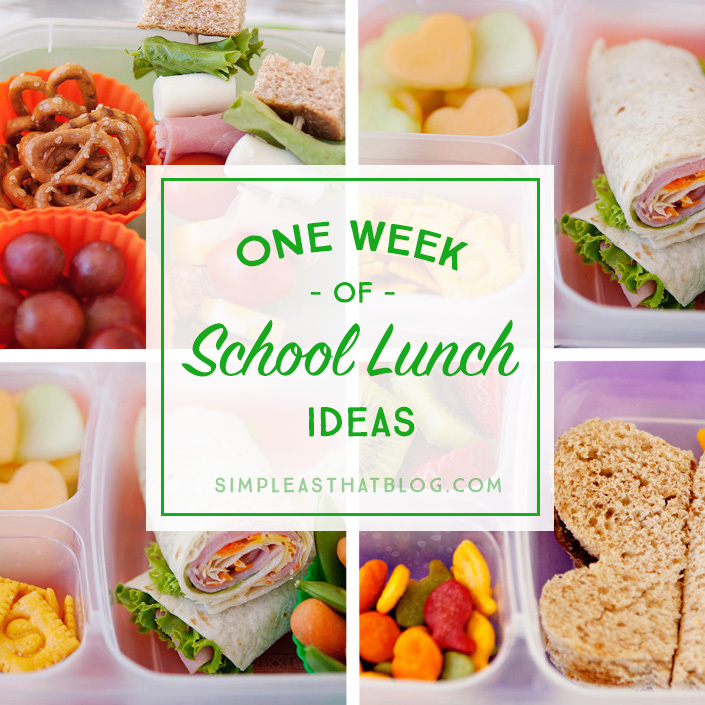 Love the ideas – our little one is going to Pre-K and we start lunches tomorrow! I absolutly love that u can put them in the dishwasher and the microwave.. i really like that they are kid friendly too since my oldest just started school. I love this! Thank you for sharing! 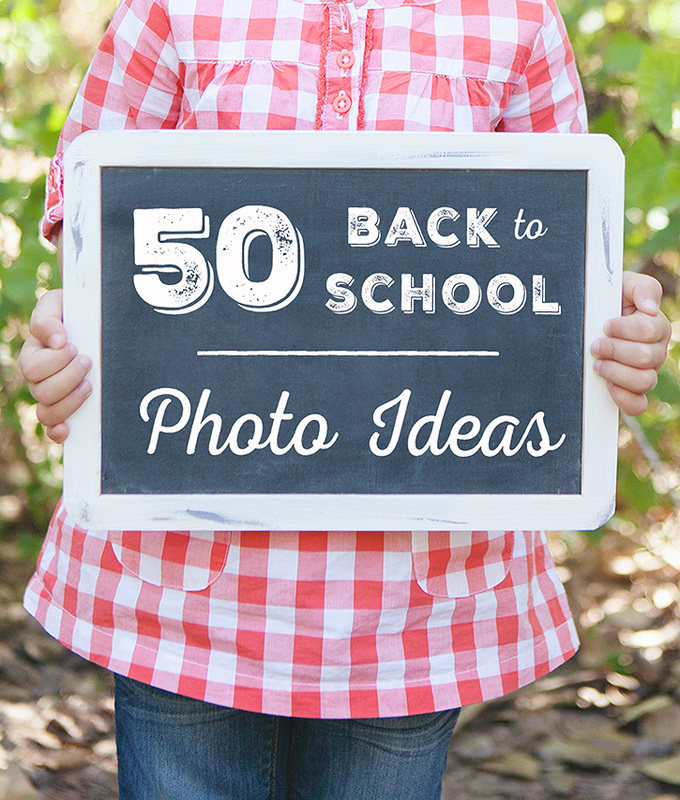 I keep telling all of my friends about your great back to school ideas! They are helping us so much! Love these containers and the ideas. I really need to “upgrade” my kids lunches! Great lunch ideas! I have a picky eater so this will help us lunch more fun. Thx! Love the separate compartments and love the colors! I like the all in one! Seems easy and fast! Do the crackers and pretzels stay crunchy?? Because the only way I have been able to keep them crunchy is by putting them in a separate zip loc bag. This would be great if U could skip that step and keep it all together. thank you so much, on time for my son’s new year’s party with his friends tomorrow…. your lunch / party idea ease my headache. i showed my son and guess what he LOVES the idea. thank you thank you and thank you so much. What a great blog! I always need new ideas for lunches. You’re inspiring me with those cute lunchboxes not to think of lunch packing as a grind! Thanks for the great ideas! I have my oldest starting kindergarten next week & we already have the same lunch boxes as you do. I’d never heard of pizza buns but we’re going to try them. What kid doesn’t love pizza? 🙂 And the idea of jello in the box already made never would’ve occurred to me. Thanks! I am loving all the ideas on this post – thank you so much! Great options for healthy lunches that every kids will surely enjoy. Thanks!